Mr. Schleusener is co-owner of Creative Engineering Group LLC and Image Thru Lighting LLC, and is responsible for management and production of projects. His engineering and lighting skills, with over 38 years of experience, have given him the opportunity to work on a variety of projects, including schools, universities, churches, hospitals, high rise residential and office buildings, prisons, industrial and military facilities. 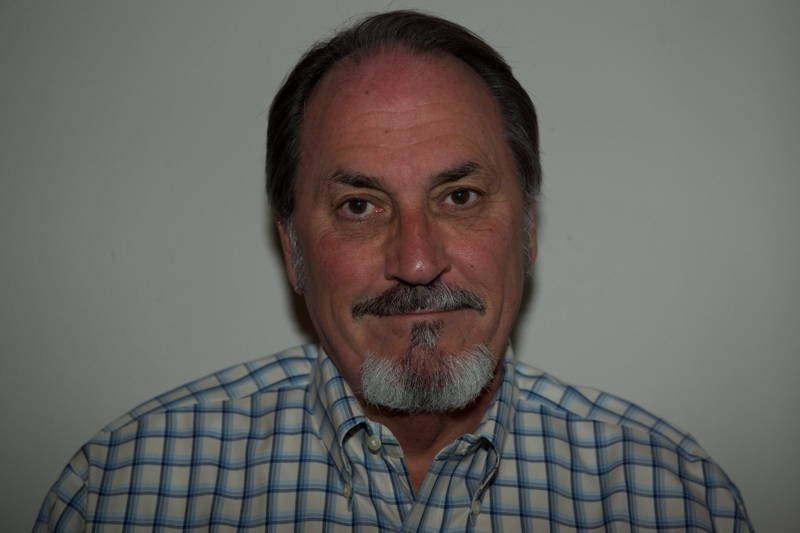 He has managed and produced many large scaled projects in excess of $40 million each, and has experience in medium and low voltage power distribution, specialty lighting, lighting analysis, fire alarm and communications. He is a nationally registered Lighting Consultant with National Council on Qualifications for the Lighting Professional. His lighting skills produce a project that is not only aesthetically pleasing but also produces the intended level of illumination and is energy efficient. Mr. Nolan is co-owner of Creative Engineering Group, LLC, and is responsible for management and production of projects. Working for, and now owning, a consulting firm has provided Mr. Nolan the opportunity to work on a variety of projects, including hospitals, airports, telecommunication buildings, and education facilities. 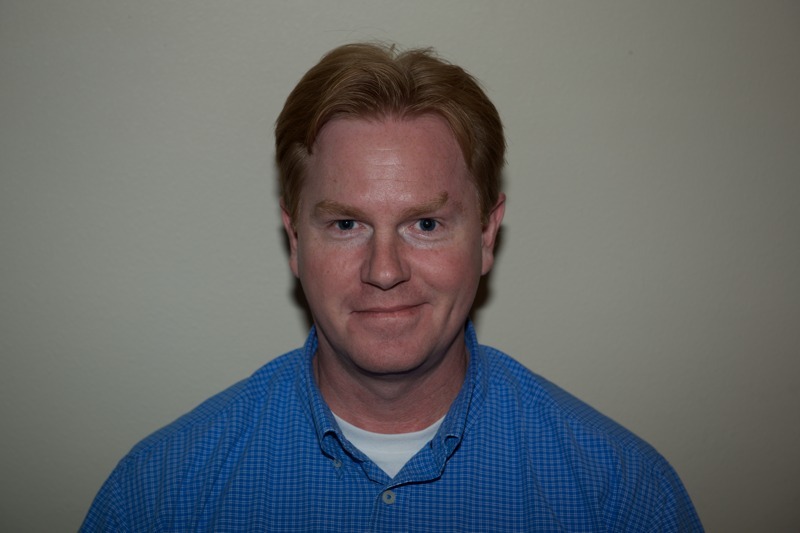 Mr. Nolan has over fifteen years experience in the electrical engineering field. He is experienced in medium and low voltage power distribution, emergency power systems, lighting, lighting control systems, and fire alarm system design. He started in 1994 as an entry level engineer, and gained valuable experience with code research, field investigation, and economical design solutions. By 1997 Mr. Nolan had earned his professional engineering license in Louisiana, and took on the responsibility of lead project engineer. Prior to 1994 Mr. Nolan earned a Master’s Degree in Electrical Engineering at the University of New Orleans. He worked two years as a Research Assistant, and completed his thesis on Reclosing Transients in Induction Machines. In 1991 Mr. Nolan received his Bachelor’s Degree in Electrical Engineering at the University of New Orleans.